Today’s mani is the perfect Christmas Red shade. 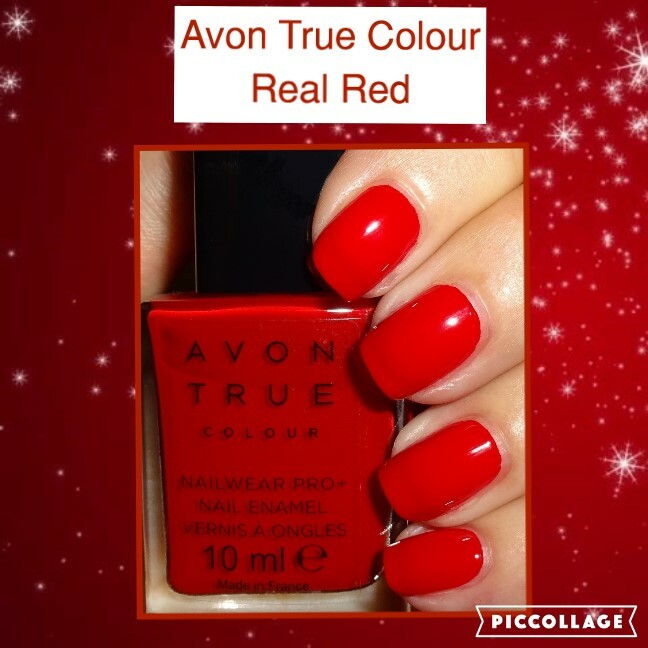 Please may I introduce Real Red from the Avon True Colour collection. A slightly crelly formulation (you can see your nail line through the polish), it applied easily and is chip resistant. This is two coats without top coat and has a super glossy finish. 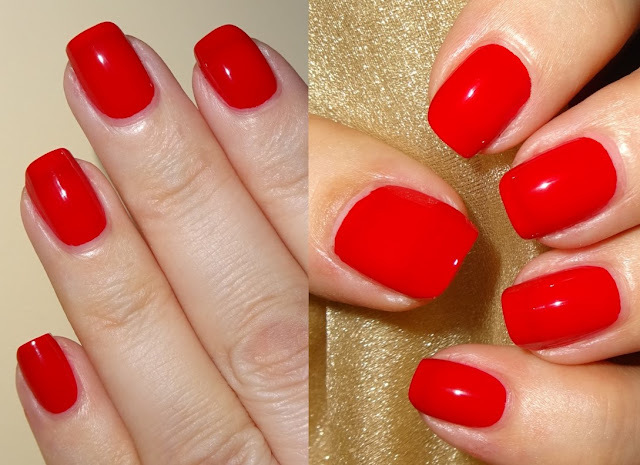 I love red nails, I find them empowering, bold and schexy! And if you’re not a lover of red in your fingernails, this shade is excellent for toenails. Release your inner Mrs Claus with this festive red! Decent brush, good formulation and 10ml bottle.